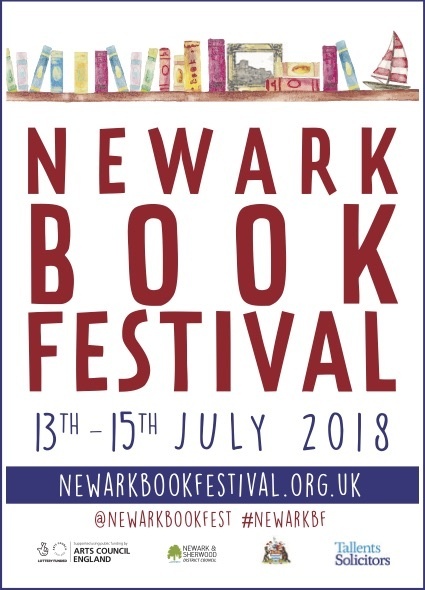 Tickets for the much anticipated Newark Book Festival are now on sale. This year’s event is shaping up to be bigger and more exciting than ever before with three days of events taking place across the town from Friday 13th July to Sunday 15th July. 39 authors, poets and illustrators will be taking part in events alongside dozens of musicians, actors, storytellers, stallholders and performers. Bestselling author Matt Haig will return as the event’s headline speaker. This year’s festival has the theme Landscapes in Literature, with a focus on the importance of locations and environments in fiction and non-fiction writing as well as the area’s literary heritage. Children can get involved in shaping their own Landscapes in Literature with a special competition for ages 7-13 and 6 and under. Children have until 1st June to draw their own secret gardens and winners will be awarded a prize at the festival and have their artwork displayed at Secret Garden coffee shop on Stodman Street. Information on how to enter the competition can be found at: www.newarkbookfestival.org.uk/ Prices for all events are £10 or less, with several events being free. Tickets can be purchased from Newark Palace Theatre on 01636 655755 or www.palacenewarktickets.com.